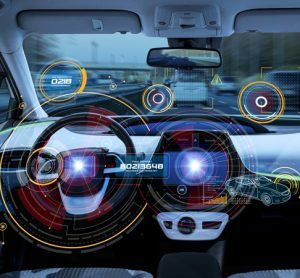 According to a new report by TSC, innovation in transport is at risk because data is not being shared properly within the sector. 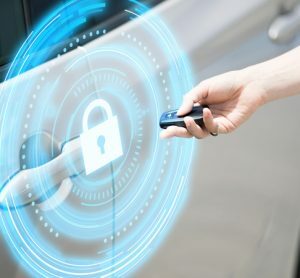 According to a new report by Transport Systems Catapult (TSC), innovation in transport is at risk because data is not being shared properly within the sector. 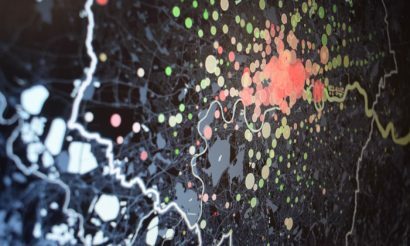 The report, which used analysis from the Open Data Institue (ODI) and Deloitte stated that fears around cyber security, lack of data literacy skills and a legacy of viewing transport modes such as rail and road in isolation are restricting the free flow of information, preventing the UK from unlocking the full potential of its transport network. According to the TSC, overcoming these barriers could unlock £14 billion of benefits from new innovations by 2025. Technologies identified as opportunities which can be exploited with a strong, open data regime included: driverless cars, journey planning apps and smart ticketing. 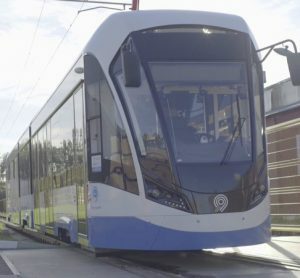 “Overcrowding on our rail network, congestion on our roads and the ongoing struggle with pollution and climate change can all be addressed by intelligent solutions which make use of the opportunities afforded to us by new technologies,” said Andrew Everett, Chief Strategy Officer at Transport Systems Catapult. “However, data is the key which unlocks the door to these innovations and, under the current status quo, data accessibility levels will remain inadequate for the UK to benefit fully. The report also showed that that investment in data could lead to faster journeys, lower emissions, improved regional connections and opportunities for job creation in an emerging technology sector – without the need for massive infrastructure building projects. The TSC is now calling on the government to work with the industry to develop a data culture by providing a framework for secure access to data and guidelines for opening and sharing data.